Join our growing network of travel industry partners and become part of an international brand. 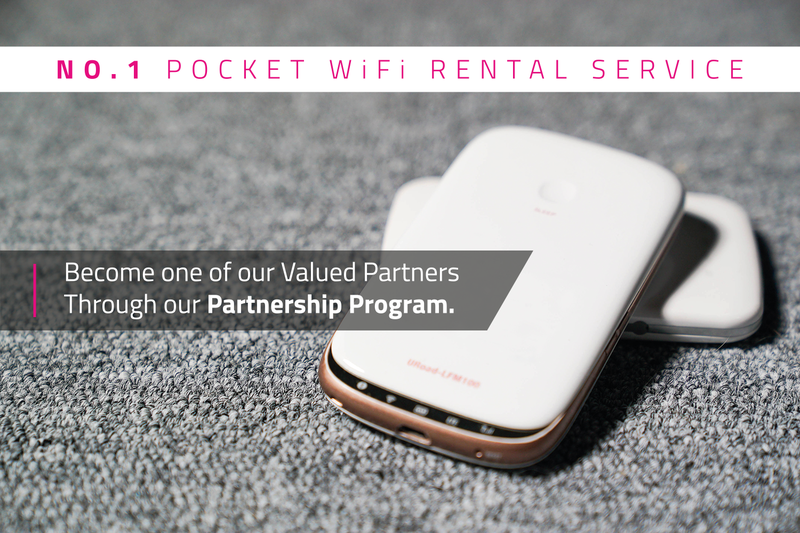 Pocket WiFi Korea is the #1 international data provider in Korea. Serving over 150,000 customers, we try to provide the best fit to your business. Regardless of the size of your business, we are always looking for like-minded organizations to create long lasting prosperous relationships with. There are numerous ways in which we can form mutually beneficial business partnerships. Please contact the B2B relations manager through the contact button and we will contact you within 1 business day. If you're interested in joining the program, please leave a free-form application via email.